A holiday weekend full of kids parties! 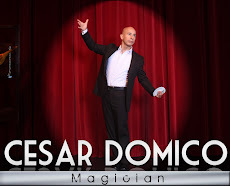 The ACE of MAGIC - The blog about magic shows, magic events, dinner shows, live shows, magic theaters, comedy shows. Most famous magicians, hypnotists, illusionists, entertainers, magic in Orlando - Florida, Las Vegas.